Fan: When are you going to get married? Will I be healthy enough? JJ: Who’s house? Some ajussi owns it, You pay and can rent it, We call it a pension. #goodnight live has come! It’s just started now! Heart beats so #fast Stay tuned! 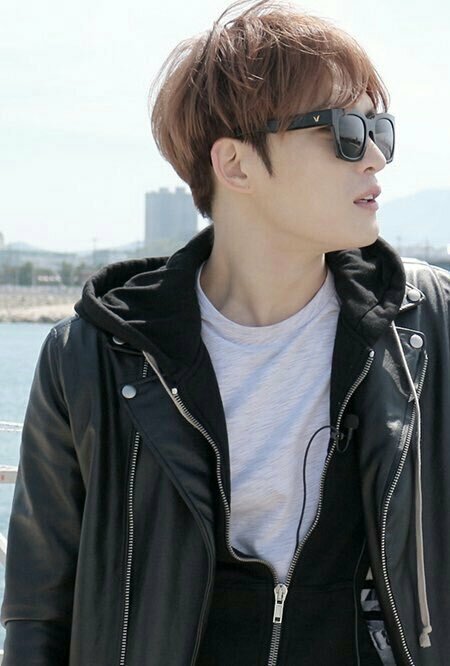 Kim Jaejoong, a man with many secrets, Why did he go to Gangwon?